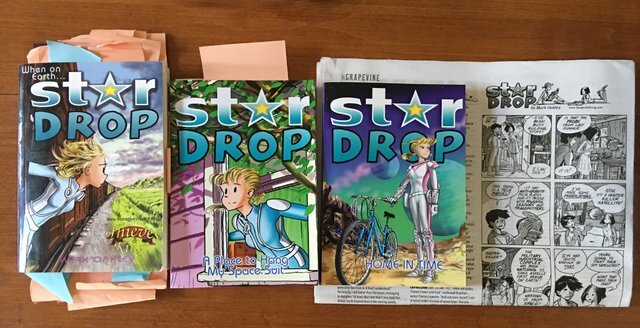 This photo is my Stardrop comic. I usually use my PC and digital dictionary for translation work but I still need to read the original comic books and use paper dictionaries. I like digital but I like to touch books sometimes. We often talk about the future but I always think the future is NOW. I totally agree with a mixed lifestyle of a digital society and the original humans’ way of life. If we resist the past or the future, we can’t create this moment. That is why I started Steemit even though I had no idea about cryptocurrency. 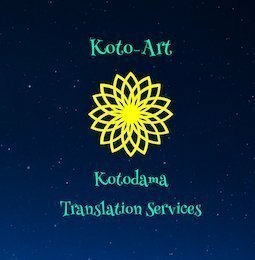 StarDrop is also a story about the future and this moment!